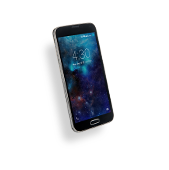 In the busyness of life, it’s good to know that Cellairis has stores across the state of Illinois that provide same day iPhone repairs. We don’t require appointments at Cellairis, but they are a suggested way to reduce your wait time. 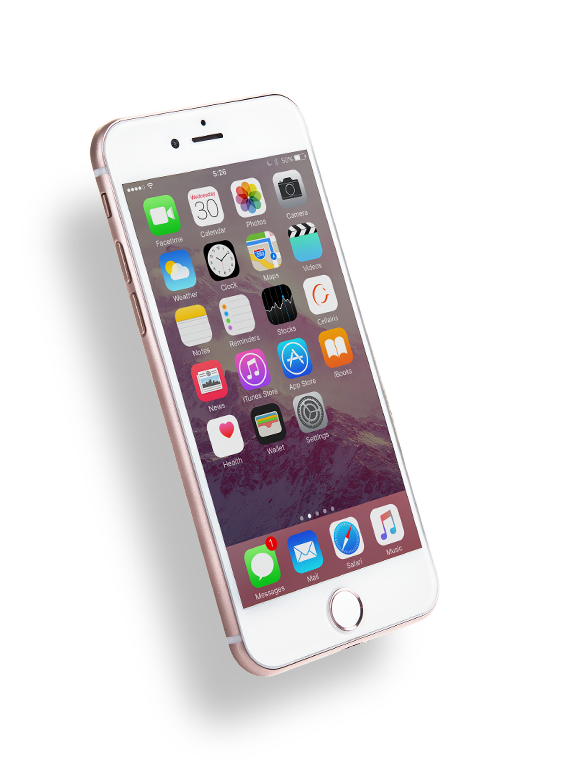 The comprehensive list of iPhone repairs at Cellairis include repairs to your screen, new battery replacement and even diagnostic tests. Each of these repairs are a great, cost affective way to extend the life of your iPhone. Come see the Cellairis difference today! 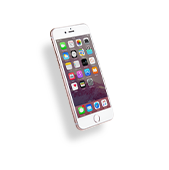 The Cellairis stores all across the state of Illinois are not only stocked full of the accessories and cases you want for your iPhone, but also the expert iPhone screen repairs your device needs. These repairs can remedy the cracks, chips and scratches that interfere with the view on your iPhone screen. 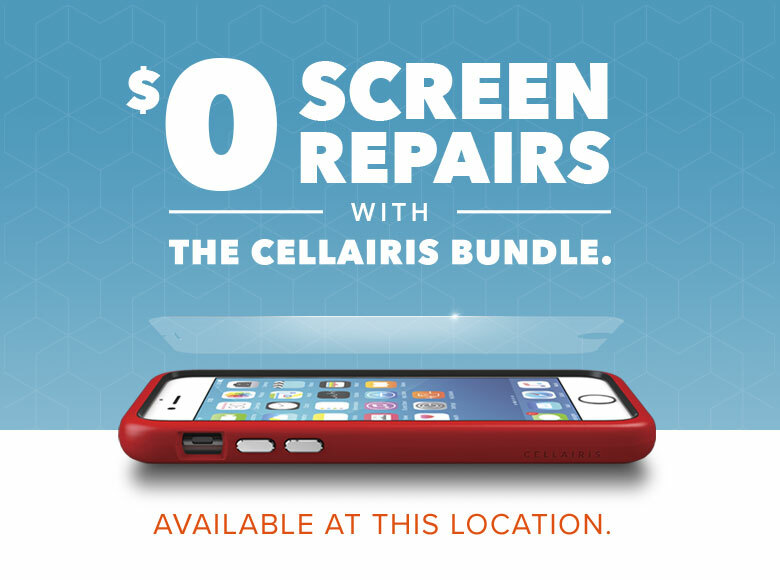 All of the iPhone repairs offered at Cellairis are the affordable alternative to buying a new device. If you think you might upgrade your iPhone soon, find out more about our certified buy back program. 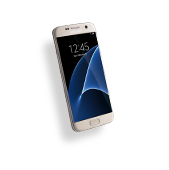 Cellairis will actually pay you cash for your old devices! A broken iPhone sceen isn’t the end of that iPhone. 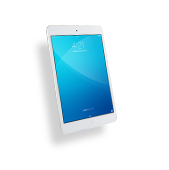 Cellairis can replace broken iPhone screen with a state of the art replacement and restore it to full functionality. All of the parts used in the iPhone screen replacements equal or exceed the quality of the originals. 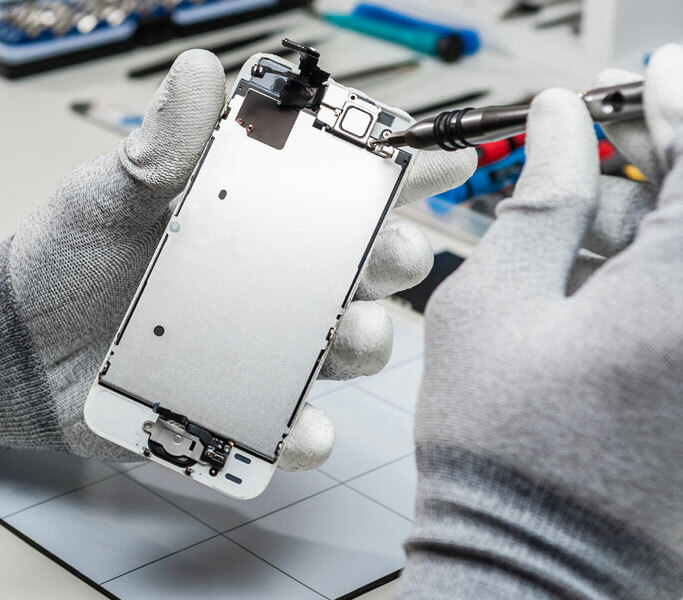 Each technician that touches your iPhone has gone through extensive training to become certified iPhone repair experts. 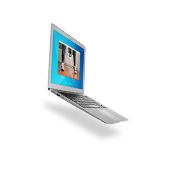 This training and experience translates over to provide you with exceptional personalize service. Cellairis, expect more!